After an outstanding first 24 months, THINGS TO DO IN are offering the opportunity to become part of their exceptionally successful business. 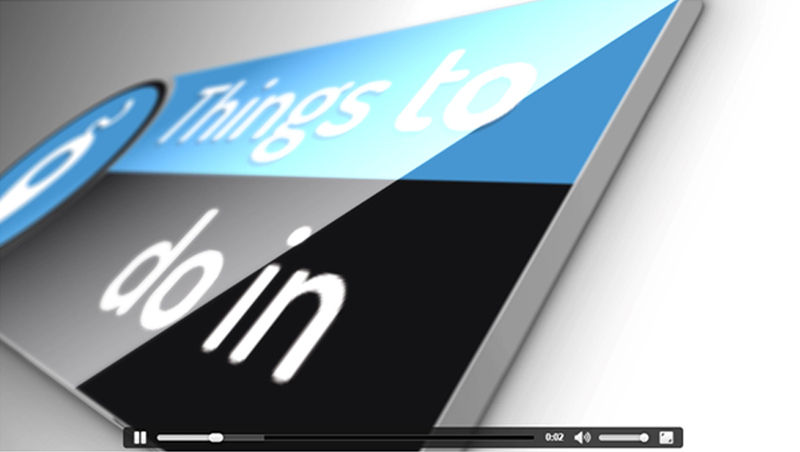 What is 'Things To Do In'? 'Things to do in' is the brainchild of serial entrepreneur 'Paul Nash'. The business consists of an online business directory which sits in prominent positions throughout all the major search engines for some of the most commonly used search terms in the industry. Any new business added to a 'Things to do in' directory can expect to see fantastic results throughout Google. There is no other directory that we are aware of that can make such a statement. The results are simply outstanding with new businesses joining daily at an ever growing rate. The business has gone from strength to strength over the last 24 months attracting attention from both consumers and also national media. Absolutely not. You need no previous experience whatsoever in sales or websites/marketing. All you need is an upbeat, friendly attitude and a good work ethic. The rest is given to you by us, including full training and ongoing support. Things To Do In Is a unique, local online business advertising directory which was set up in late 2013, the idea came about because we owned a children's zoo in Clacton on sea and had decided to research how our customers had found us. but we soon noticed that around 70% of all customers had ticked the internet section so we then started asking everyone who said internet what search term they had entered and to our surprise 90% of these customers said oh we just typed in "things to do in Clacton” and when we entered this on Google this just brought up trip-advisor and days out with the kids. There was no things to do in Clacton and so we bought this site and soon realised it was available in most towns throughout the UK and so the idea was born and it was amazing that it had not been bought before considering it's the most searched term out there for anyone looking for something to do in a town or wanting to know what's happening in their own town. Things to do in was started as an attraction based business as the name implies, but it has now evolved into a unique local online business advertising directory, in fact almost all businesses that have joined us owe their first page ranking solely to the fact that they have their business advertised on our sites. There are many ways of getting work which equates to adding companies to our "Things To Do In sites”. If you want to get out and about (which is the best way of getting new businesses on board) then you can go out and meet with companies. We have found this to be the most productive and enjoyable way of meeting new business owners and is a fantastic way of getting new businesses on board. When you tell them what we offer and for the price we offer it for, you will the fantastic response and the many businesses that join. You can pick the area that suits you best if it's still available. Most franchisees will pick their own local area to save on travelling costs and time and the fact being you may know many company owners already.But there is nothing to stop you owning two or more areas. 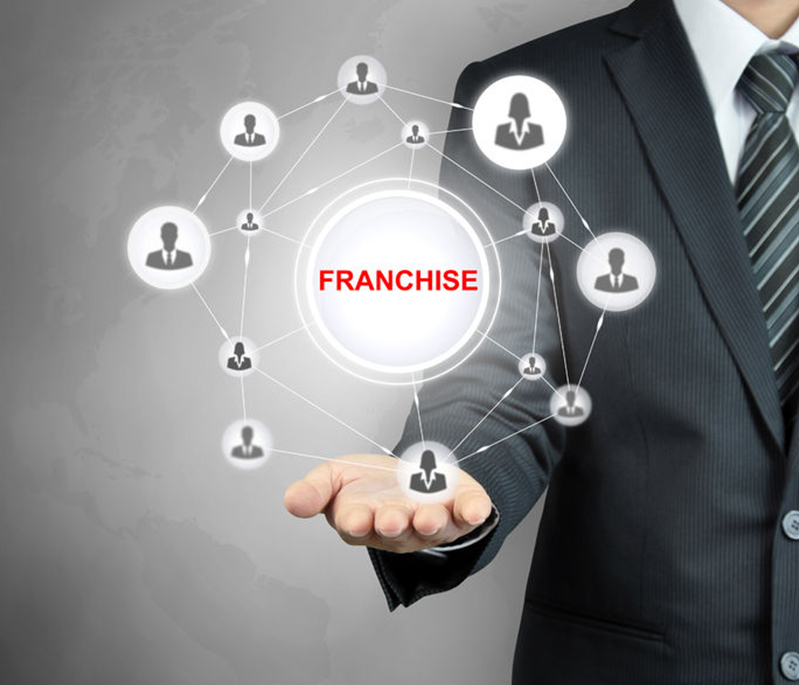 We try to make each area that we franchise have 2,500 businesses. Sales potential…what can you earn? We would expect you to earn over £50,000 with very low outgoingsand in excess of £100,000 in year 2. We are looking for a people’s person, who likes talking to and meeting people, if you have sales and some internet experience then great but if not we will give you full training in both fields. This asking price offer is for a limited time only whilst we are building our brand Nationally. Contact us today to speak to one of our friendly advisors to see if your area is available and find out more about this exciting opportunity. &COPY; 2016 Things to do. All Rights Reserved.